Celaya is a city and its surrounding municipality in the state of Guanajuato, Mexico, located in the southeast quadrant of the state. It is the third most populous city in the state, with a 2005 census population of 310,413. 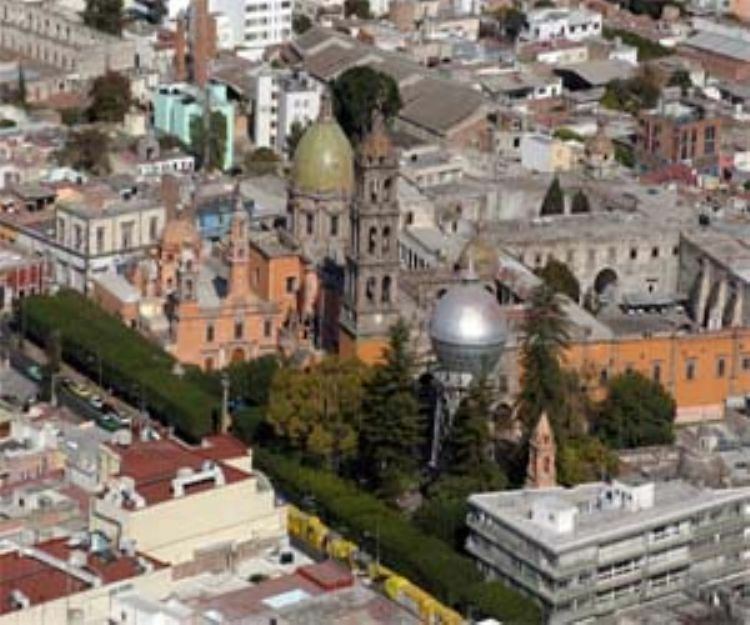 The municipality for which the city serves as municipal seat, had a population of 415,869. The city is located in the geographic center of the municipality, which has an areal extent of 553.18 km² (213.58 sq mi) and includes many smaller outlying communities, the largest of which are San Miguel Octopan, Rincón de Tamayo and San Juan de la Vega. An explosion in a gunpowder and fireworks warehouse in September, 1999, killed over 60 people and injured over 300 people. José Juan Vázquez Mexican footballer, who currently plays in Club Leon. Luis Gomez World Renown Revenue Manager. Passionate Traveler.